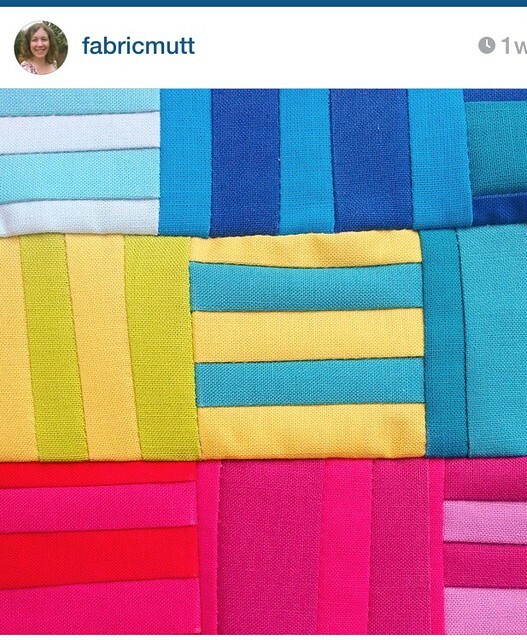 As part of the Modern Rainbow blog hop, it’s my pleasure to introduce you to my friend Heidi Staples of Fabric Mutt. I can’t remember when our friendship started, but at some point we were trading book writing war stories and cheering each other on during the process. Heidi is a great friend to me and I think that maybe her spiritual gift is encouragement. 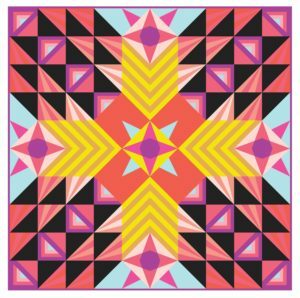 Heidi’s book is due to hit stores so so soon. 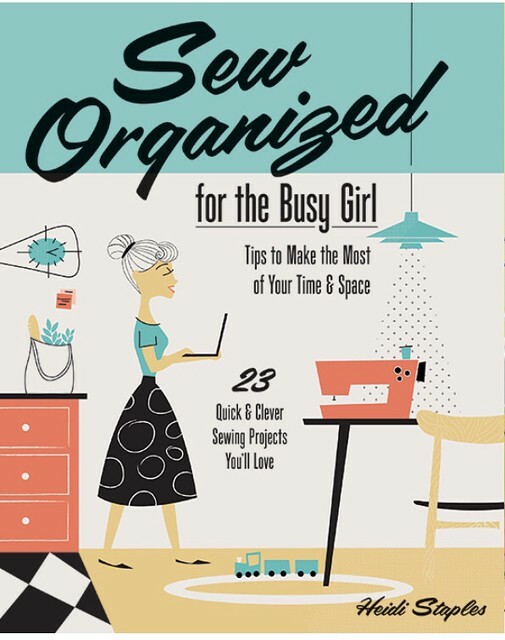 If you haven’t seen it yet… here it is… Sew Organized for the Busy Girl. Take it from me (wink! ), the book is cute and offers much practical advice for us busy girls. 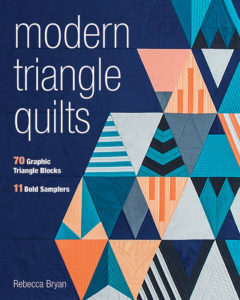 Heidi has been working a bit outside her comfort zone with her project from Modern Rainbow. 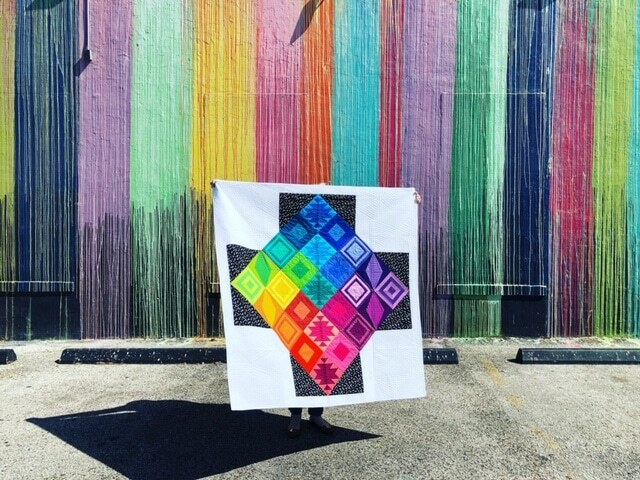 A few weeks ago, Heidi shared a glimpse of her project from Modern Rainbow on her Instagram feed. I think it looks great! 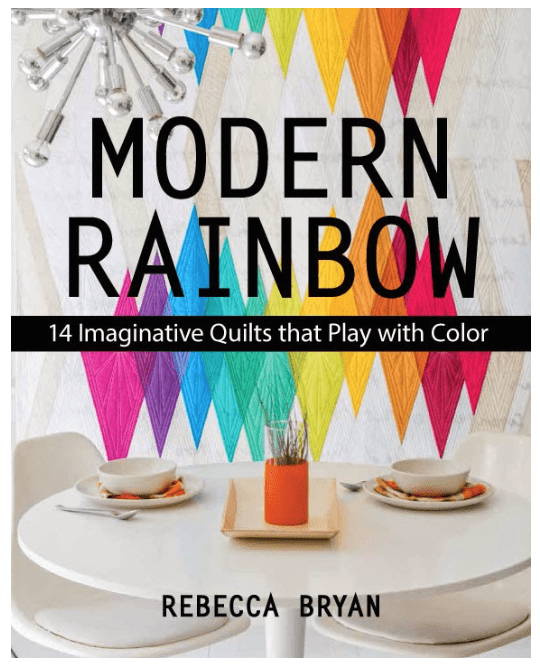 Pop over to her blog to see more and for a chance to win a copy of Modern Rainbow.